A Southwestern Florida trail system that includes Sarasota County’s Legacy Trail did not win top ranking for recommended state funding during the Florida Greenways and Trails Council meeting late last week in Tallahassee, The Sarasota News Leader has learned, regardless of the support for it offered by the Sarasota County Commission and other local government bodies and organizations. Although disappointed about the decision, one of the Sarasota County Commission’s most vocal advocates of The Legacy Trail remains optimistic about its future. The county engineer also announced last week that he expects to hear soon from CSX about renewed county efforts to purchase the 7.5 miles of rail lines needed to extend The Legacy Trail from its terminus at Culverhouse Nature Park to Payne Park in downtown Sarasota. On the afternoon of April 1, Assistant County Administrator Mark Cunningham wrote an email to the County Commission, reporting that the Southwest Coastal Regional Trail was ranked third by the Greenways and Trails Council during the March 31 meeting. The top two projects on the Council’s list were the St. John’s River to Sea Loop and the Capital City to the Sea Trail, Cunningham added. “[A] delegation consisting of representatives from TBARTA [the Tampa Bay Area Regional Transportation Authority], the Sarasota/Manatee MPO [Metropolitan Planning Organization], Trust for Public Lands, the Friends of the Legacy Trail, Pinellas County, Collier [County], and Sarasota County (including myself), made a spirited effort in presenting our case for funding for the Southwest Coastal Regional Trail system to the Florida Greenways and Trails Council,” Cunningham wrote in the April 1 email. 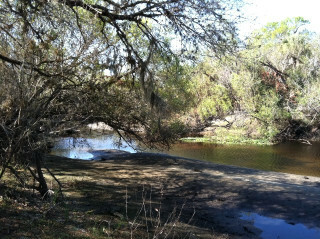 “A total of seven trail systems were in pursuit of FDOT funding consideration,” he pointed out. Jason Mahon, a spokesman for the Florida Department of Environmental Protection (FDEP), told the News Leader that two other trail systems were ranked below the one including the Legacy Trail. They were the Heart of Florida Loop at No. 4 and the East Coast Greenway (Southeast Corridor) at No. 5. On March 22, the Sarasota County Commission approved a letter to the Greenways and Trails Council, urging it “to select our greater region as the next priority area for multi-use trail funding” by giving strong support to the Southwest Coastal Regional Trail. Harmer said Patrick Liu, the county’s coordinator of bicycle and pedestrian trails, would join Cunningham in Tallahassee for the Council meeting. “A large part of our community is very excited and interested in this,” Commissioner Charles Hines said of expanding The Legacy Trail, noting that he would like to hear more regular updates on the status of county initiatives regarding the project. 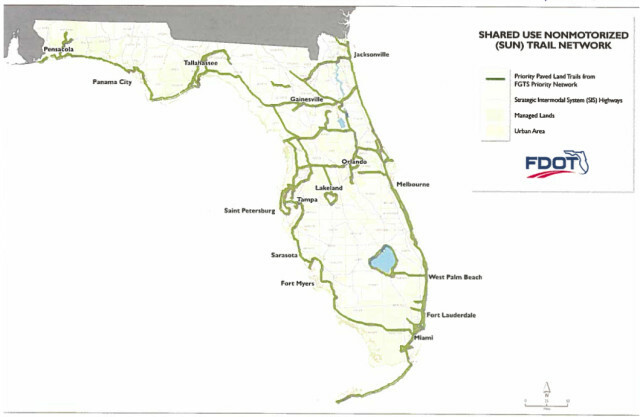 A March 22 memo Isaac Brownman, the county engineer and public works director, and Liu provided to the County Commission explained that in 2015, the Florida Legislature “created a new program called the Shared-Use Nonmotorized (SUN) Trail Network” to be managed by FDOT. The annual funding for the network is $25 million, the memo pointed out. “SUN Trail is a funding source to implement a network of recreational trails, specifically the paved component of the Florida Greenways and Trails System (FGTS) Plan,” the memo said. The network is authorized under Florida Statute 339.81, through which the Florida Department of Transportation (FDOT) is directed to use its expertise in providing transportation projects to develop a statewide system of paved non-motorized trails as a component of the Florida Greenways and Trails System, which is planned by the Florida Department of Environmental Protection (FDEP), according to the FDEP website. The $25 million is divvied up into thirds for the following: eligible funding assigned to the Coast-to-Coast (Gulf Coast to Atlantic Coast) Trail; an annual priority area; and other trails, the county memo noted. 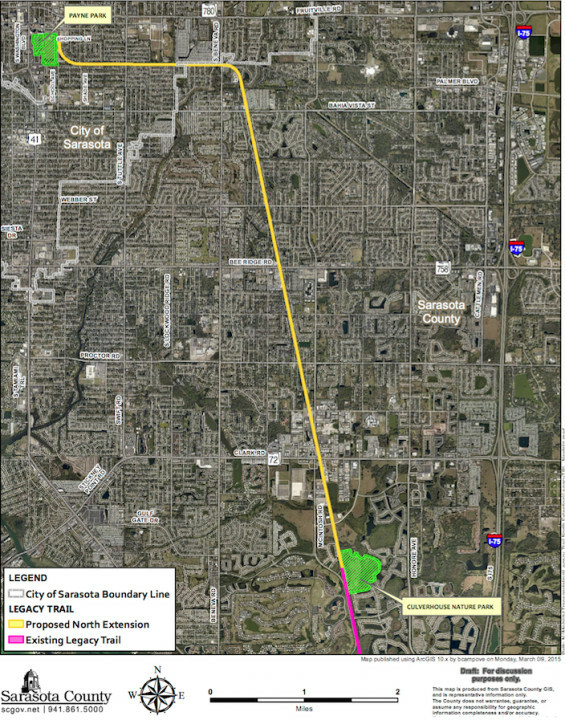 The existing segment of The Legacy Trail and the proposed 7.5-mile extension from Palmer Ranch to Payne Park in downtown Sarasota “have been identified as vital linkages within the SUN Trail network,” the memo continued, as part of the Southwest Regional Trail from Pinellas County to Collier County. 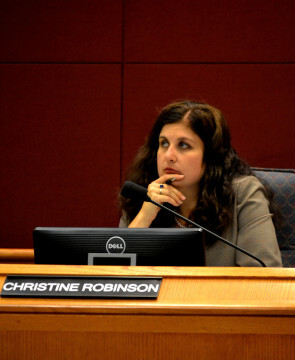 During the County Commission’s March 22 meeting, Commissioner Robinson asked for tweaks to the proposed letter that would go to the Council. During a recent MPO meeting, she pointed out, she had brought up the plan for the north extension of The Legacy Trail to Payne Park. Afterward, FDOT District One Secretary Billy Hattaway — whose district includes Sarasota County — asked to meet with her. That session occurred the previous week, she continued. Harmer, Liu, Brownman, Cunningham and Carolyn Eastwood, who served as interim county engineer for almost a year, joined her in the discussion, she added. “[Hattaway] gave us a lot of time,” about 90 minutes, she pointed out. In trying to win state support for Legacy Trail funding, Robinson said, he emphasized the County Commission “talk about all the things that we are doing.” The proposed letter of support to the Council did not include enough points about projects in South County, she told her colleagues. 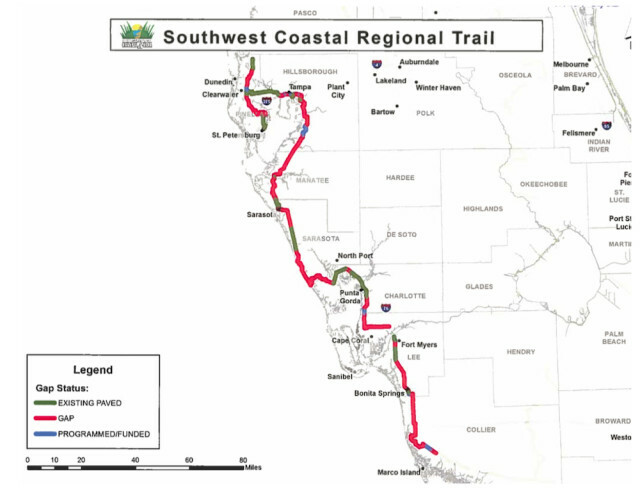 The letter also noted that the Southwest Coastal Regional Trail “would establish a continuous connection of the Coast-to-Coast Connector (C2C),” which is nearing completion. 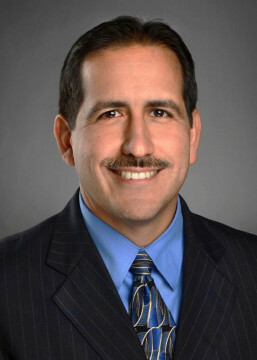 During the March 31 joint meeting of the Venice City Council and the County Commission, County Engineer Brownman explained that after FDOT chose not to pursue the purchase of about 100 miles of CSX rail lines, the county approached CSX again about the north extension of The Legacy Trail. If the company is willing to proceed with negotiations, Brownman added, the county will have the land appraised. He did caution that CSX leases the 7.5 miles of rail lines to Seminole Gulf Railway under an agreement that runs to 2048. Therefore, any county deal with CSX would have to include compensation for Seminole Gulf Railway. Staff estimates the expense just of constructing the 7.5-mile extension of the trail at $17 million, Brownman said. In regard to the southern portion of The Legacy Trail, Brownman noted that the Edmondson Road connector in Venice is on track for start of construction in November, with completion expected in May 2017. A county staff memo issued in early February explains that the 10-foot-wide multi-use trail will run along the southern border of Edmondson Road from Pinebrook Road to Auburn Road. The City of North Port, meanwhile, is preparing to issue a Notice to Proceed for the construction of the Myakkahatchee Bridge, which calls for a 150-day construction period, Brownman told the Venice and county boards on March 31. That bridge, which will connect the Myakkahatchee Environmental Park to the existing natural preserve to the north, will be the first Legacy Trail extension into North Port.